"We have used the services of Breway Limited to carry out extensive repairs to a collapsed ceiling in our office. 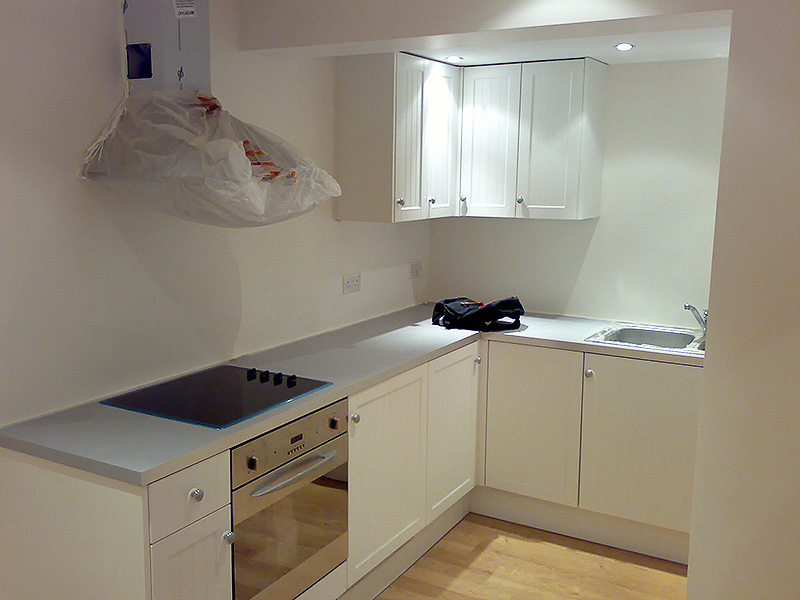 We were very impressed with professionalism of the builders on-site as well as Mr Reka. The repairs were quite complicated, but were completed well ahead of schedule"
"I was impressed by the speed that you guys delivered such a professional job. I would never hesitate to use your company for any other jobs in the future"
"....we have been really impressed by the high standards of work you guys produced at my parents house. Both me and my sister want to thank you for being careful with everything and the final work was fantastic. Our parents are now very satisfied with the renovated house, they keep saying they would have decorated the house years ago if they knew it was going to turn out this good"
"I am very pleased with your decorators, they worked really hard and got the job done on time"